Established in 1966 by Brin Jones, we have since gone from strength to strength. Brin developed his business by keeping up with the latest vehicle technology and repair methods. In 1998, Brin obtained Porsche approval, followed by Mercedes-Benz approval and then Honda approval. In 2004, Brin and his wife Maggie won the prestigious Porsche Bodyshop of the Year Award, and in 2007 once of our apprentices won the Porsche Apprentice of the Year. In 2012, we made the difficult decision to part with Porsche, but we still retain the knowledge and tools to repair Porsche vehicles. Brin and Maggie have since retired and the business is now owned by Brin’s son Mark Jones who took over in 2011. Since Mark has taken over, the business has progressed stronger than ever. We have achieved the Hyundai Bodyshop approval in 2012 and the highly prestigious Volkswagen Group Paint and Body Approval in 2013. We are heavily audited by all of our manufacturers to ensure our compliance with their extremely high standards; we have never failed a single audit. 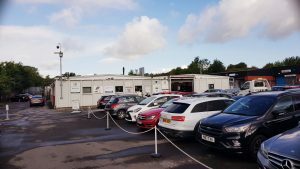 Our carefully selected bodyshop technicians are trained to our approved manufacturers’ standards, which ensure that your vehicle is repaired correctly, first time, every time. We are also continuing to invest in the latest technology to ensure that we stay ahead of the motor vehicle industry. Based in Filton, we have established a fantastic reputation in the local community and are continuing to do so. We carry out work for Airbus, Rolls Royce and MOD Abbey Wood; not always on vehicles, but always using our high quality repair skills. If you would like to see examples of some of the work we have carried out, please click here to see our before and after gallery. We only use genuine parts. We are independent and not insurance owned. Your car will only be painted with approved paint. 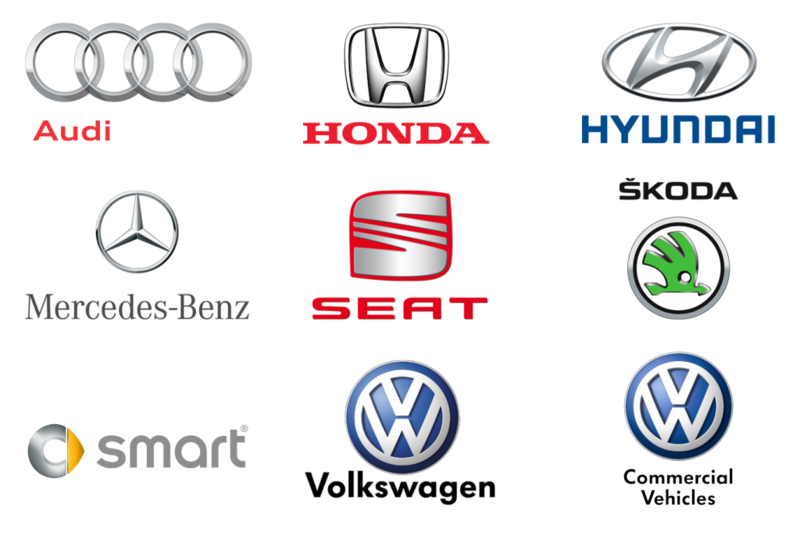 If your vehicle is not one of our approvals we will still give it the best treatment. Our average customer reviews are 4.8 out of 5!